I was jumped friday night walking home by 4 teenagers who first almost ran me over. My Nikon D1X is now broke, along with the lens that was on it. 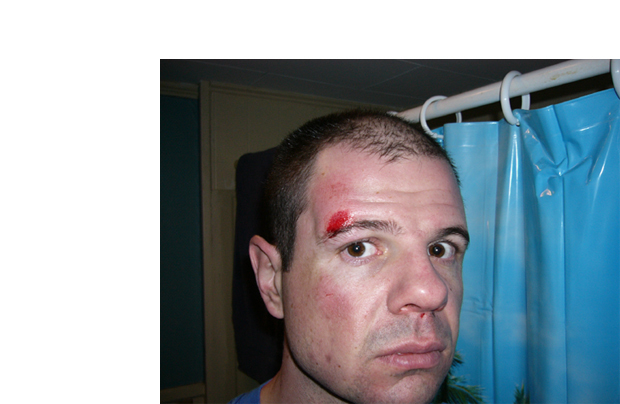 Unfortunately getting jumped and kicked in the head is not uncommon to me. My sister says it's because I am always walking alone at night. She might be right. What really upsets me is my broken camera. My camera. Watched Sherlock Holmes & The Last Vampire, amazing.